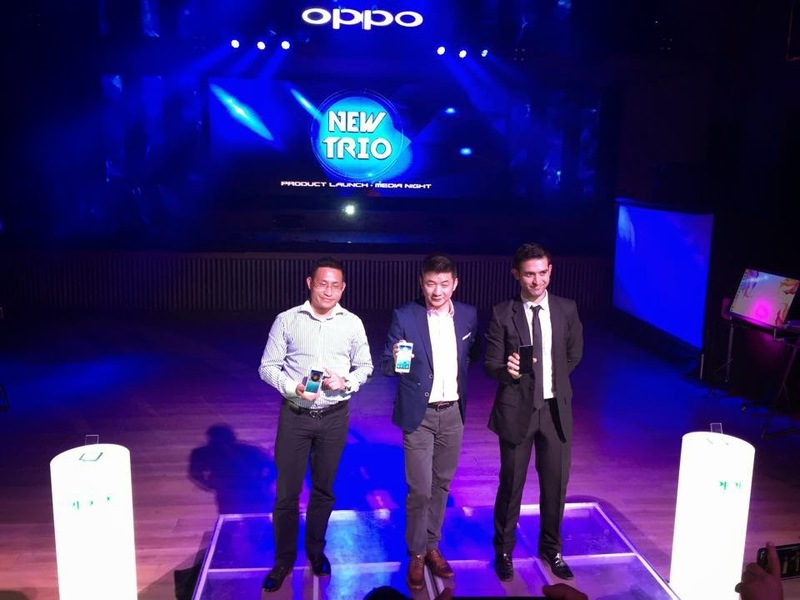 Last May 12, 2015 at Valkyrie Night Club in Uptown Bonifacio Global City, OPPO launches their new trio smartphones and attended by the selected members of media in print, online, radio and television together with the team of OPPO here in the Philippines. OPPO’s new trio smartphone models will be rolled out in the Philippine market which will probably adore by smartphone users. 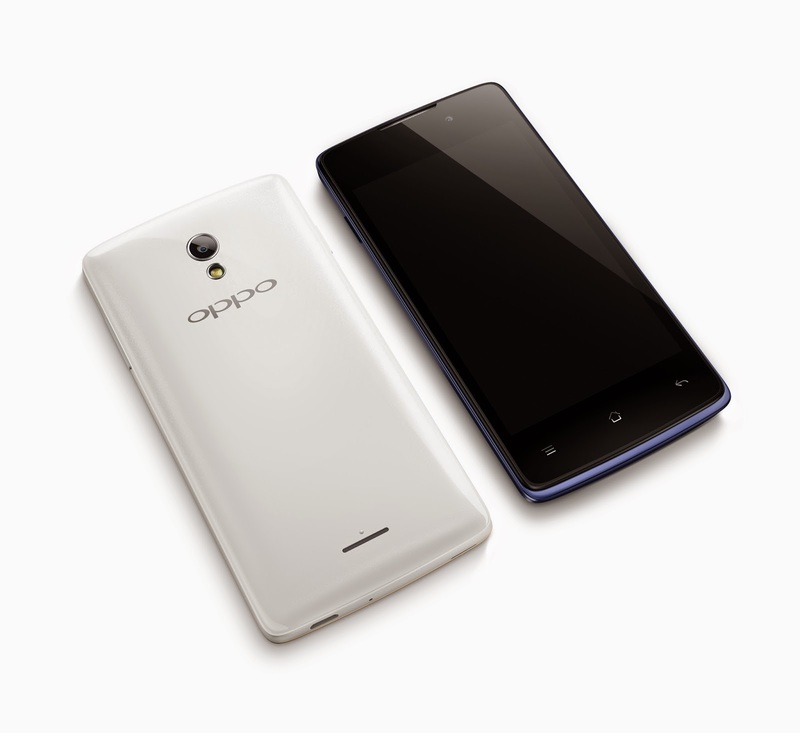 OPPO as the globally renowned phone brand introduced their new trio smartphones such as Joy Plus, Neo 5, and the R1x. It covers a lot of ground in terms of price point and feature sets between each phone in the trio. From accessibility to high-end styling, each phone offers a unique mobile experience for its users. Here are the features, specifications, price, and what each new smartphones can provide to all smartphones users. 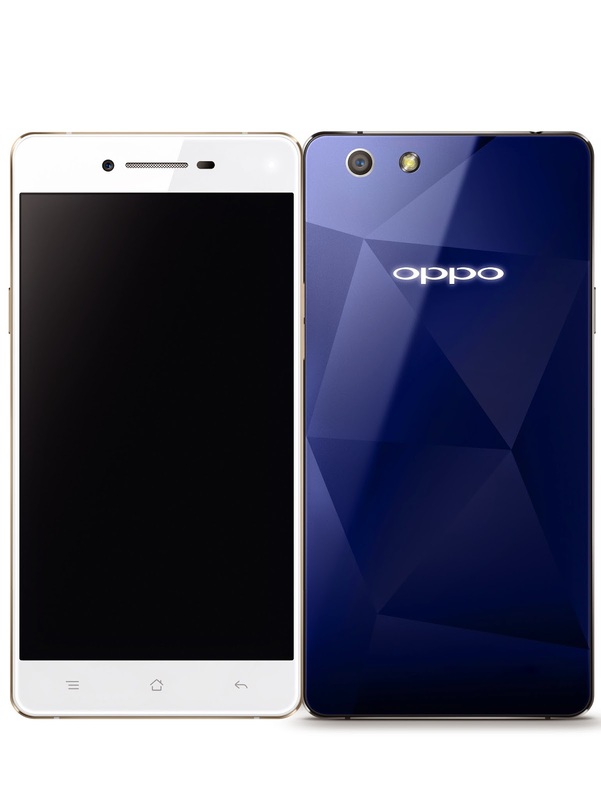 A great entry-level unit, which comes with a 3MPcamera, dual SIM slots, 4GB of internal storage, and 1GB of RAM. It’s easy to acquire and keeps you in touch with the world you love, all without a hitch. The unit is available in white and blue colorways. Loaded with an 8MP camera, and a Quad-core processor (MTK MT6582) on top of 8GB of storage and 1GB of RAM. The unit is available in white and blue. The big boss of the show. Sporting a Qualcomm Snapdragon 615 Octa-core processor, the unit is quite the beast. The unit comes with a powerful 13MP camera, 2GB of RAM and 16GB of internal storage with an optional slot for up to 128GB additional storage. It’s a real stunner, available in white and black. 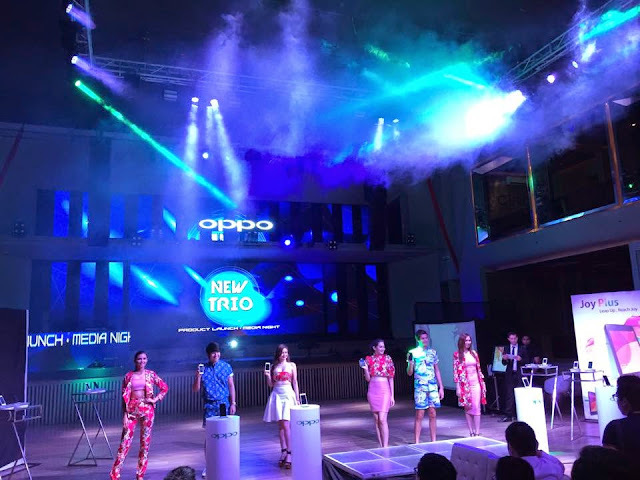 All new trio smartphones of OPPO are demonstrated during the launch and all attendees was able to enjoy several festivities, including DJ sets, a virtual graffiti wall, a fashion show featuring the new trio smartphones of OPPO, pixel poi dance, and a 3D light show. As OPPO gains a more rapid fan base, Filipinos could only expect even grander launches in the future. 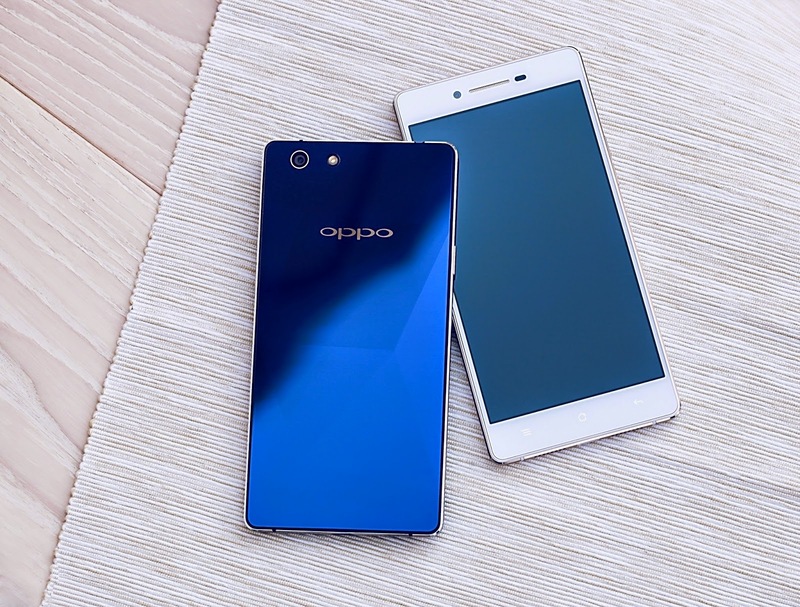 OPPO’s new trio is already available nationwide, so what are you waiting for and be one of the OPPO community users. Range of choices: - When people buy smartphones online,there is a plethora of choices available. One can pick and choose from a variety of choices given and one has to scroll down to the plenty of the best smartphones available right there.